Crystalline gold nuggets from the Harvard mine are hard to come by because the mine has been closed for years. 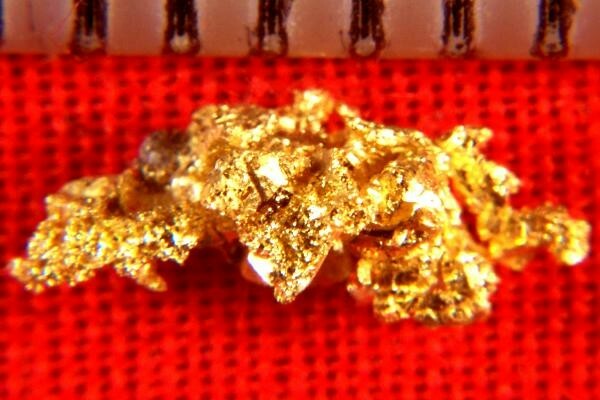 The gold from Harvard Mine is very clean and bright and beautiful. Add it to your collection and enjoy it's beauty. 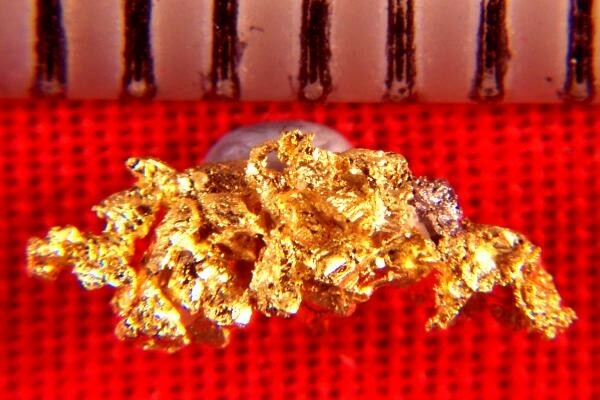 Weighing 4.4 Grains (0.28 Gram), this fantastic gold nugget is 3/8" (10 mm) long.